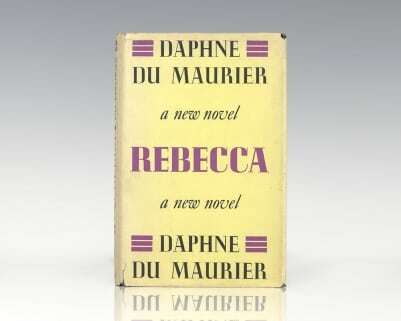 First edition, first issue with “Published May 1936” on the copyright page of the author’s classic novel. Octavo, original gray cloth. Near fine in a near fine first-issue dust jacket with Gone with the Wind listed in the second column of the booklist on the back panel, with $3.00 cost on the front flap. Housed in a full morocco clamshell box. An exceptional example. In 1923, Margaret Mitchell became a feature writer for the Atlanta Journal, and in 1925, married John Marsh, a public relations officer for Georgia Power. She found most of her assignments unfulfilling, and she soon left to try writing fiction more to her own taste. Her own harshest critic, she would not try to get her work published. 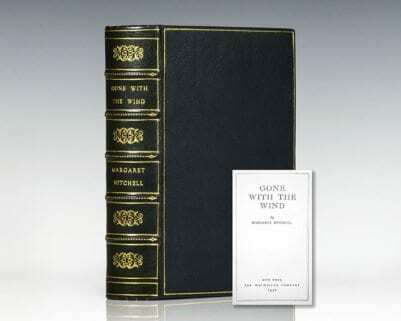 She began to write Gone with the Wind in 1926, while recovering from an automobile accident. Over the next eight years she painstakingly researched for historical accuracy. She accumulated thousands of pages of manuscript. Here is how she later described her life's labor: "When I look back on these last years of struggling to find time to write between deaths in the family, illness in the family and among friends which lasted months and even years, childbirths (not my own), divorces and neuroses among friends, my own ill health and four fine auto accidents ... it all seems like a nightmare. I wouldn't tackle it again for anything. Just as soon as I sat down to write, somebody I loved would decide to have their gall-bladder removed. ... " In 1934, an editor from Macmillan's Publishers came to Atlanta seeking new authors. He was referred to John and Margaret Marsh as people who knew Atlanta's literary scene. She steered him to several prospects, but didn't mention her own work. A friend told him that she was writing a novel, but she denied it. On the night before he was to leave Atlanta, she appeared at his hotel-room door with her still imperfect, mountainous manuscript and left it with him for better or for worse. 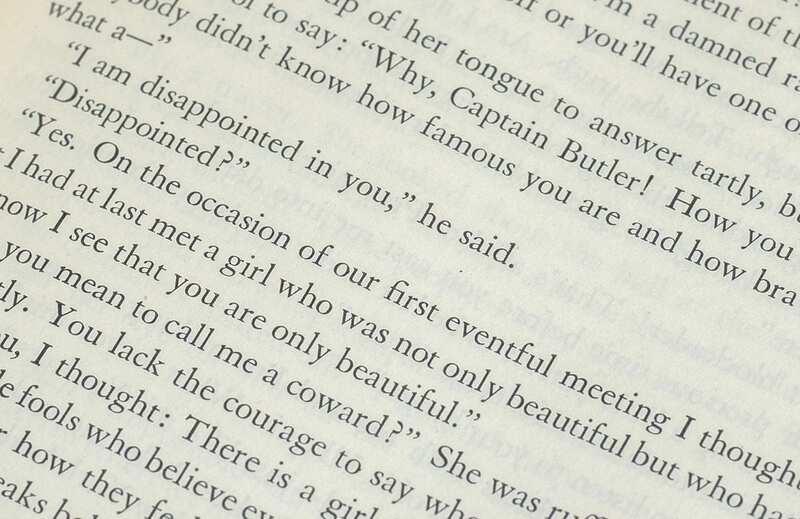 "This is beyond doubt one of the most remarkable first novels produced by an American writer. It is also one of the best" (New York Times). 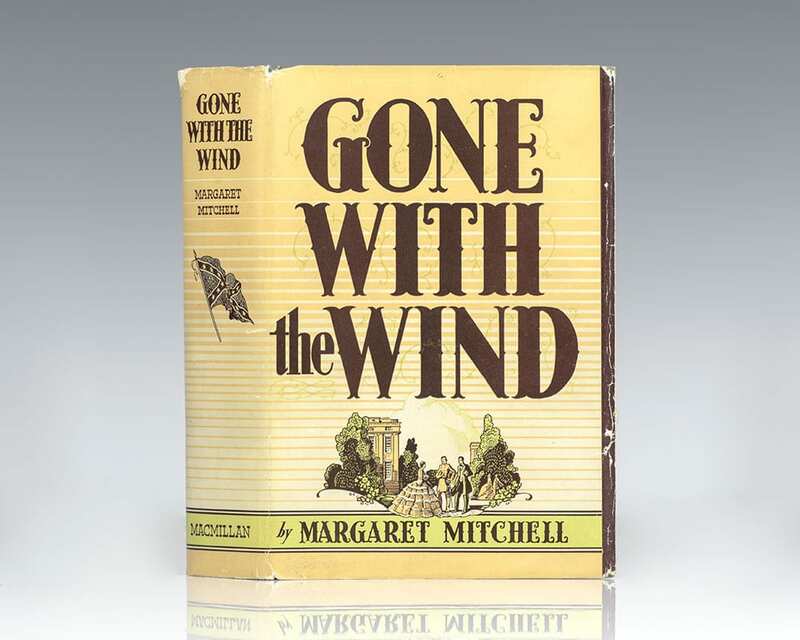 Gone With the Wind is said to be the fastest selling novel in the history of American publishing (50,000 copies in a single day), and went on to win the Pulitzer Prize. Basis for the 1939 film starring Clark Gable and Vivien Leigh. It is regarded as one of the greatest films of all time; it has placed in the top ten of the American Film Institute's list of the top 100 American films since the list's inception in 1998; and, in 1989, the United States Library of Congress selected it for preservation in the National Film Registry. 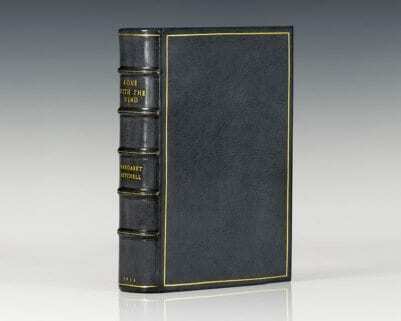 First edition, first issue with “Published May 1936” on the copyright page of the author’s classic novel. Octavo, original gray cloth. Association copy, inscribed by the author on the title page in the year of publication, “To Virginia Morris, my room mate at Smith College, my friend for many years With love Peggy Margaret Mitchell Atlanta, GA Dec. 14, 1936.” Mitchell and Morris lodged together at 10 Henshaw Avenue, a college approved boardinghouse, where Mitchell was one of its most vibrant and engaging tenants. During her tenure there, Mitchell was already offering colorful discourses on the Civil War, its conflicts seeming to possess her more than “the current unpleasantness in Europe.” After finishing her freshman year at Smith, and following the death of her mother, Mitchell went back to Atlanta to take over the household for her father and never returned to Smith College. Black and white photograph of the members of Mitchell’s freshmen class at Smith College, with “Peg” kneeling in foreground and two Confederate bills. 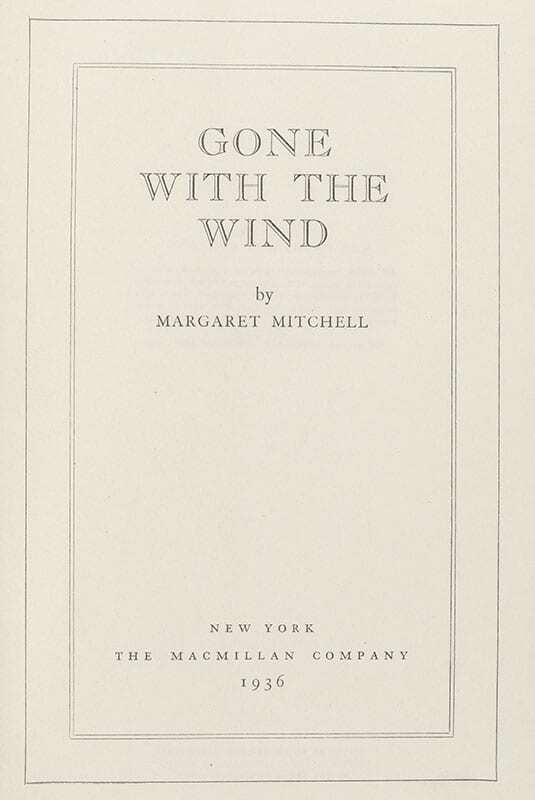 Owner’s name to the half-title page, near fine in a very good first issue dust jacket, with Gone with the Wind listed in the second column of the booklist on the back panel, with $3.00 cost on the front flap, which shows considerable wear. Housed in a custom half morocco clamshell box. A significant association copy. Two letters signed in full by Margaret Mitchell, author on the classic Gone With the Wind. Both letters addressed to Rear Admiral Edward J. Marquart and his wife, one dated December 26, 1941, the other December 19, 1942, each with their original envelopes; both letters refer to the commissioning of the U.S.S. Atlanta. 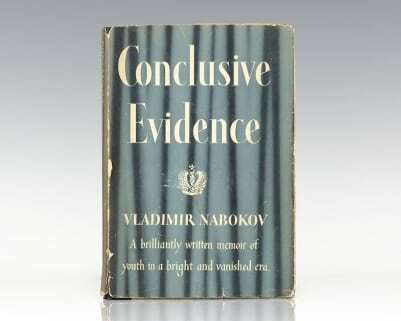 First edition of the author’s classic novel. First printing, with “Published May 1936” on the copyright page and no mention of other printings. Octavo, bound in full morocco, gilt titles and tooling to the spine, gilt ruled to the front and rear panels, marbled endpapers. In fine condition. 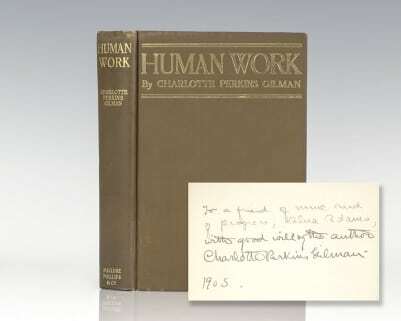 First edition of the author’s classic novel. First printing, with “Published May 1936” on the copyright page and no mention of other printings. Octavo, bound in full morocco, gilt titles to the spine, gilt ruled to the front and rear panels, marbled endpapers, all edges gilt. In fine condition. First edition of the author’s classic novel. Octavo, original gray cloth. Signed by Margaret Mitchell on the front free end paper. 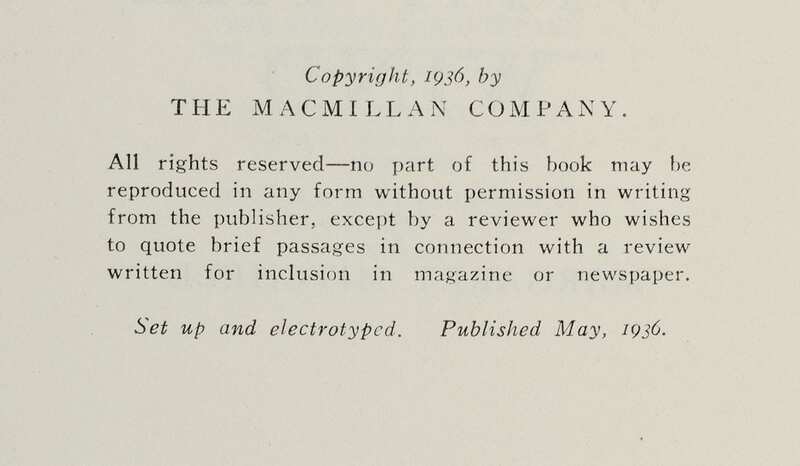 First printing, with “Published May 1936” on the copyright page and no mention of other printings. 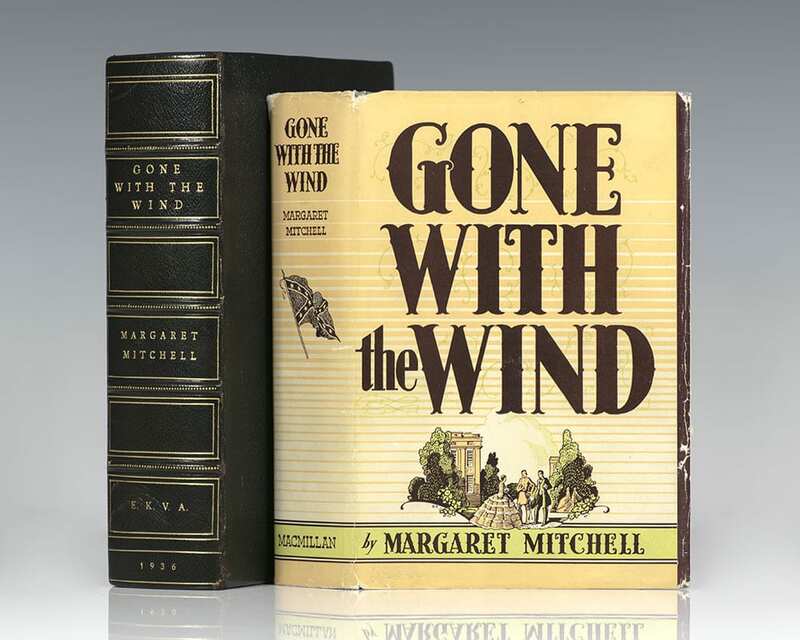 First issue dust jacket, with Gone with the Wind listed in the second column of the booklist on the back panel, with $3.00 cost on the front flap. Near fine in the original dust jacket with some light professional restoration to the extremities. Housed in a custom half morocco clamshell box. A very nice example.